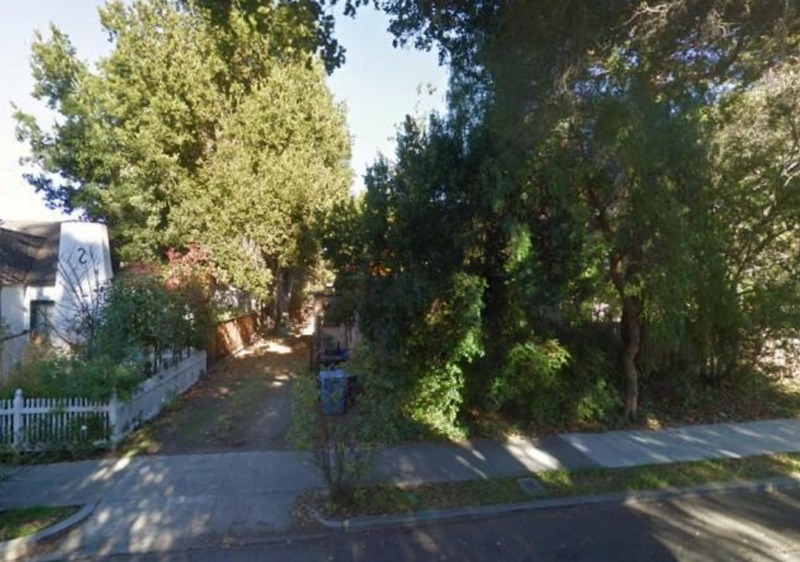 The owner, Adelyne, age 94, and a former technical writer at Stanford University, died in this house in August and the sale featured bits of her jewelry, knickknacks, records and lots (and lots of books) along with some remaining things from her husband (who predeceased her). 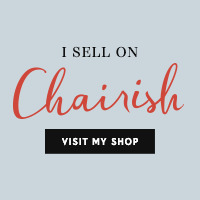 The estate sale company was unfamiliar to me so I had no idea about their policies and pricing. (And let’s face it, pricing can be tough at estate sales for those of who are buying to resell things.) But, happily, I found some reasonable prices. 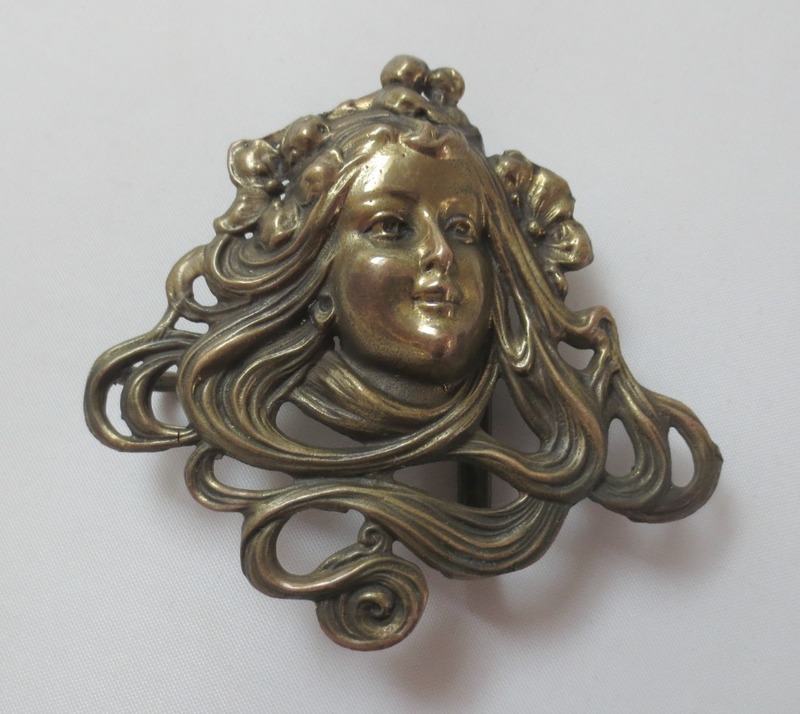 One of my first and favorite finds was an Art Nouveau brass belt buckle. Isn’t she a beauty?? I would love to turn her into a pendant. 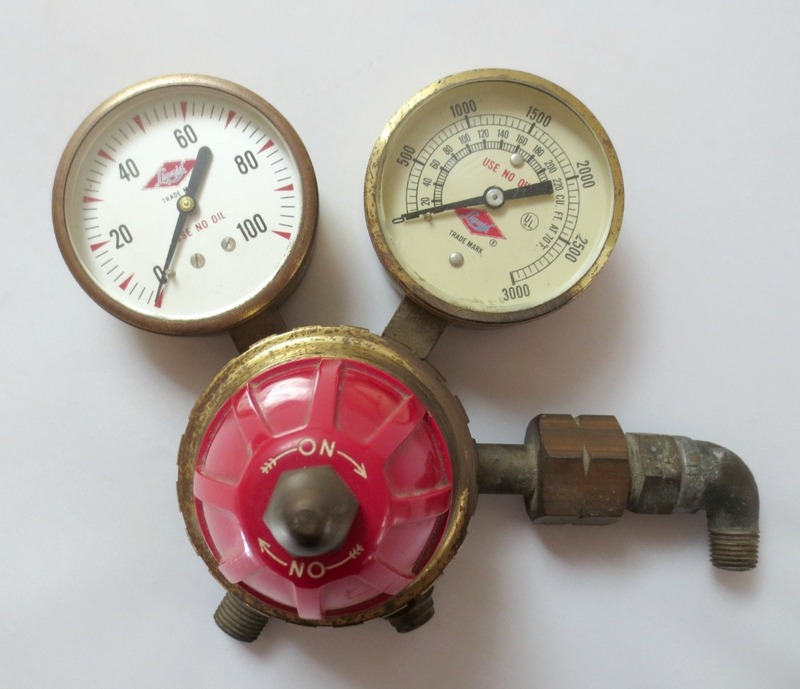 Okay and I couldn’t resist buying this five-pound steampunk “whatchamacallit.” Turns out it’s a “Liquidweld inlet regulator valve with dual gauges for nitrogen”…of course. To be honest, I would love to mount this on a wall in our house. Wouldn’t that be fun! 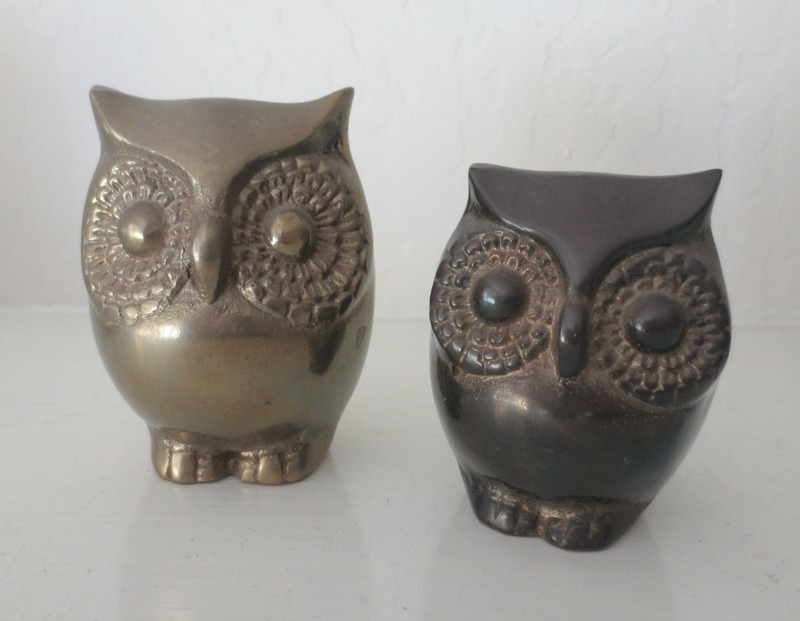 And on the cute end of the spectrum I found these small brass owls. The tallest is only three inches. They are likely from the 1960s-70s. 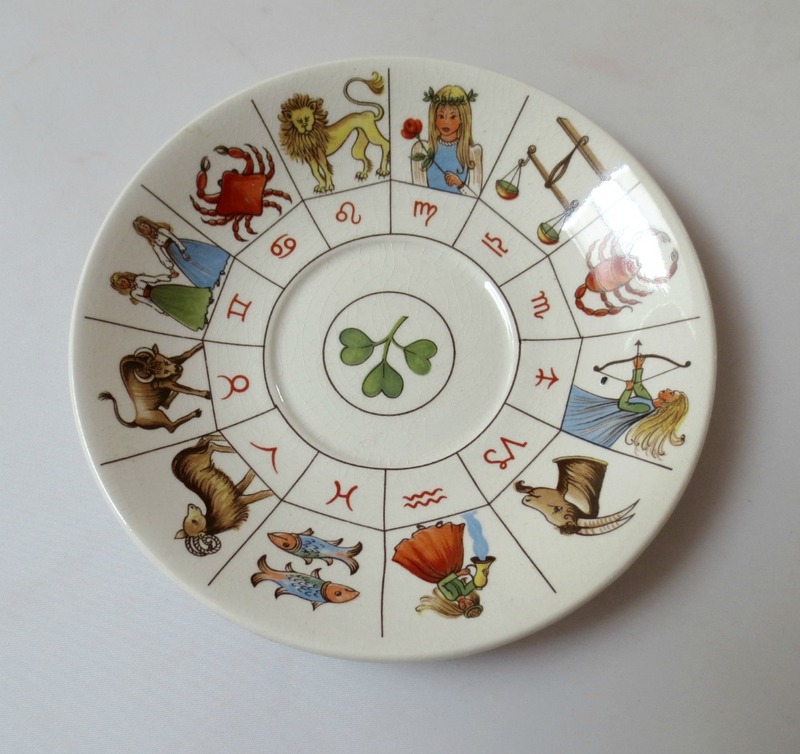 And this Jon Anton plate (which turns out to be a saucer) grabbed my attention with its whimsical zodiac theme. I think this would be fun as a ring dish. So I left a happy camper, but part of me thought, shouldn’t I dump this stuff in my car and go back through a second time. Alas, I didn’t, but Sunday is 50% off and they will be open before church. Hmmm. I feel a plan brewing! How about you…any good finds this weekend? Karen, you have to let me buy the pocket knife!! Then I can tell you the story of Benjamin Steel Co.
← Dang…This Could Have Been My Find of the Week! !